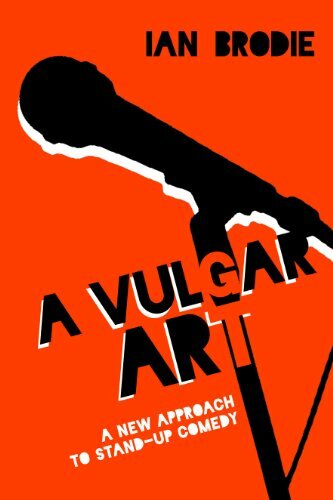 Checking the list price for someone asking about it (so NOT pathetically self-googling, but constructively self-googling myself), I see that as of October 29 Amazon lists A Vulgar Art as available for order, not just pre-order. So buy it. But folkies, it'll be at AFS in Santa Fe at the launch on Wednesday (Nov. 5) with all sorts of AFS discounts, and maybe signatures.